Australia have lost nine out of their last 10 ODIs but the advantage of home conditions and the return of two of their premium pacers can turn things around for them. After coming off a 0-5 pasting against England, Australia lost to Pakistan in the final of the tri-series in Zimbabwe. Their recent white ball defeat has come in T20Is where they were white washed by Pakistan. Although South Africa have won both their last two ODI series, they have not faced an opposition which can really test them. After losing the home series to India badly, they have won 3-2 against Sri Lanka and then 3-0 against Zimbabwe. However even in these victories, their batting order has collapsed quite a few times. This was also evident in the practice match against Australian Prime Minister's XI where they lost by four wickets. The absence of Hashim Amla and JP Duminy, both sitting out due to injury, makes their batting order a bit hollow. Australia's batting will rely on Aaron Finch, Chris Lynn, Travis Head and Shaun Marsh while the return of Josh Hazlewood and Pat Cummins will form make for a formidable bowling combination along with Mitchell Starc. 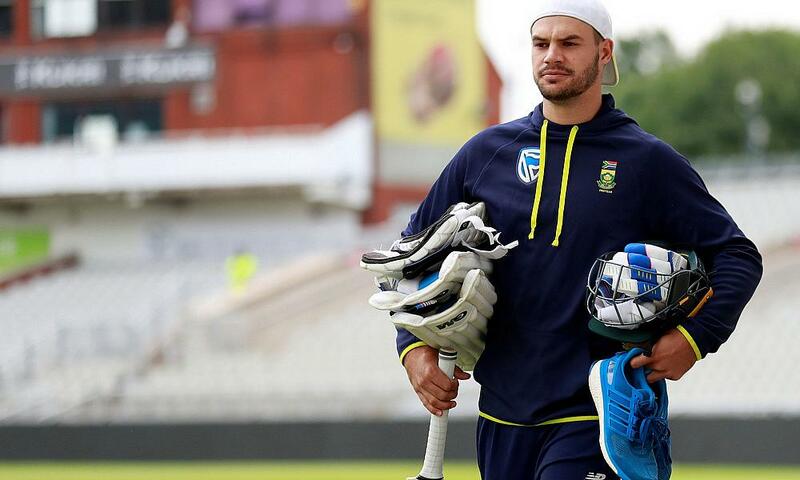 South Africa have a top heavy batting order with all of their best batsman in Aiden Markram, Quinton de Kock and Faf du Plessis batting in the top four. Their pace bowling trioka of Kagiso Rabada, Dale Steyn and Lungi Ngidi would try to match up with the Aussie seamers. However, spinner Imran Tahir is certainly expected to outperform Adam Zampa.